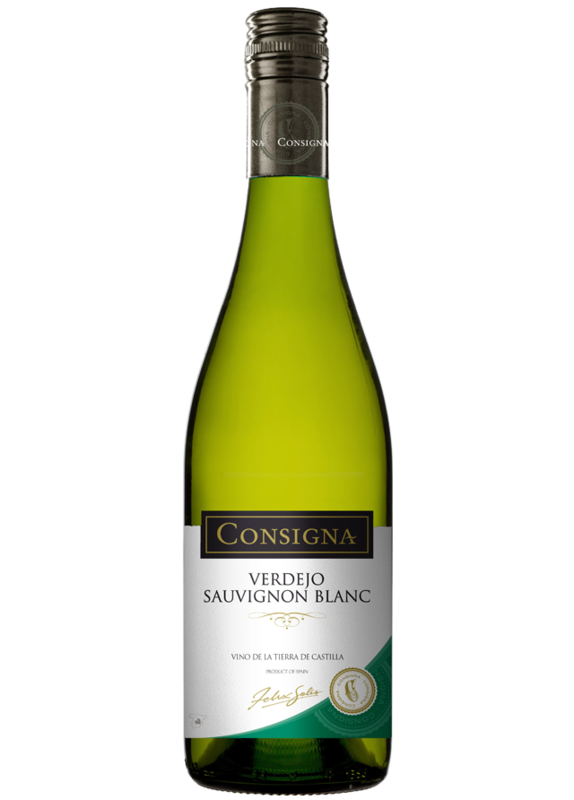 This wine is a blend of two grapes, Verdejo and Sauvignon Blanc, achieving complement and enhance the qualities of these two grape varieties to create a different wine, more complete and with its own identity. Pale lemon colour with steel hues. Intense aromas of a wide range of citrus and exotic fruits such as pineapple and papaya and with a subtle tinge of herbs. Fresh, fruity and lively palate. Particularly ideal for any fish or seafood, pasta or rice salads. Each elaboration phase is carefully controlled. The best batches of Verdejo and Sauvignon Blanc are selected to macerate for hours to encourage the extraction of varietal aromas. Fermentation takes place in stainless steel tanks between 14 and 16°C. Then, our expert oenologists create this great coupage of Verdejo and Sauvignon Blanc.